SwiftPOS is proud to partner with all the major Gaming systems within Australia, capturing members gaming points for your venue. 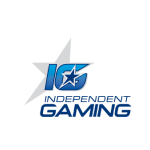 SwiftPOS’s POS gaming integrations include: Independent Gaming, IGT, Konami, MaxGaming, Odyssey, Metropolis (eBet), Aristocrat, Bally (SG Gaming), and Global Gaming. 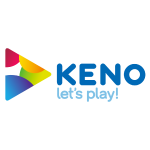 SwiftPOS also integrates with Keno, capturing Keno loyalty points for members at the POS terminals. 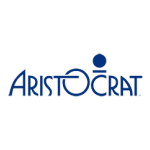 Aristocrat Leisure Limited is an ASX100 listed company and one of the world’s leading providers of gaming solutions. We’re licensed in 240 gaming jurisdictions and operate in 90 countries around the world, with a team of over 5000 employees who deliver outstanding results by pushing the boundaries of innovation, creativity and technology. 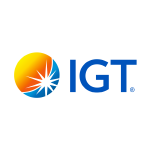 IGT enables players to experience their favorite games across all channels and regulated segments, from Gaming Machines and Lotteries to Interactive and Social Gaming. Leveraging a wealth of premium content, substantial investment in innovation, in-depth customer intelligence, operational expertise, and leading-edge technology. 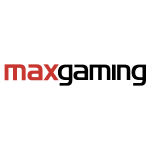 Maxgaming, founded in 1998 operates in three Australian states, namely Queensland, New South Wales and the Northern Territory together with providing monitoring services to Talarius. Maxgaming’s core business is the supply of monitoring services for gaming machines. We pride ourselves on being chosen by not only the largest and market leading Clubs and Pubs in the industry but also the smallest and most boutique venues. 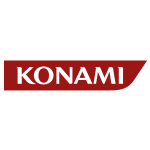 For every machine, game or system that KONAMI creates, we start with more than an idea—we begin with the experience in mind. Because ultimately, any assembly of cutting-edge technology is only as good as the emotions it evokes: escape, joy, delight, invigoration, satisfaction. Consistently capturing these qualities is truly what makes KONAMI special. eBET is a leading gaming systems company that develops and markets a range of networked solutions for electronic machines. 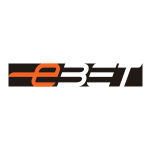 eBET has over 700 customers, with some 58,000 gaming machines connected. eBET includes division catering Gaming Systems, Gaming Operations and Business Intelligence. 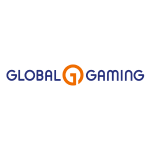 Global Gaming is Australia’s largest gaming systems provider. 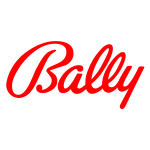 They are Australian owned and operated with over 30 years’ experience in gaming system technology that assists venues increase customer loyalty, boost revenue, reduce costs and ensures a safe and efficient gaming environment. As a global leader in the gaming and lottery industries, Scientific Games’ mission is to empower our customers by creating the world’s best gaming and lottery experiences. For more than 85 years through our acquired companies, Scientific Games has delivered what customers and players value most: trusted security, creative content, operating efficiencies, and innovative technology.